I decided this winter I am going to take my boot game up a notch. 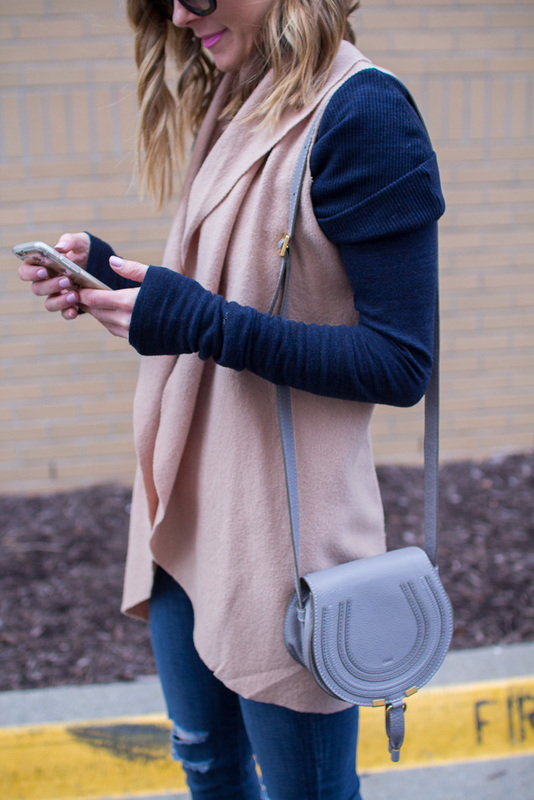 In addition to the basics, I want a couple fun pairs to jazz up outfits. This idea hit me at 11pm when I was in bed, so I headed over to Shoes.com (always open) and started browsing. 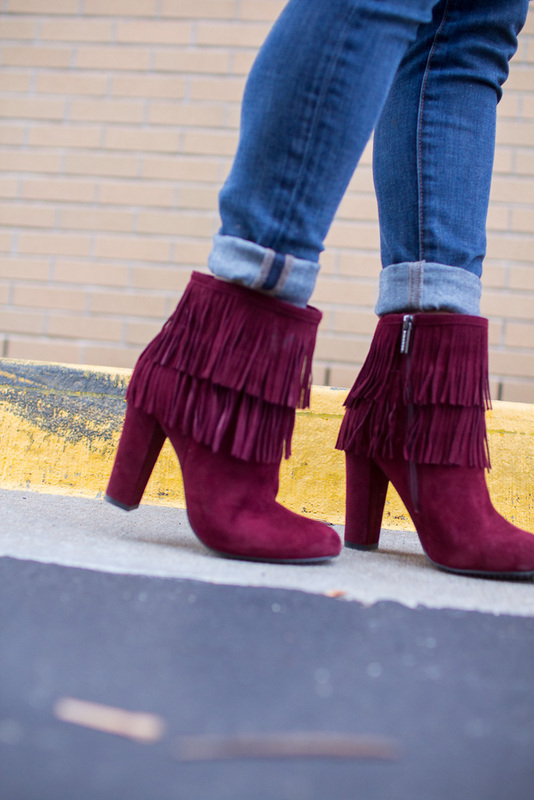 I found exactly what I was looking for in these darling burgundy suede fringe booties. Fun, colorful and great price. I also found the perfect pair of black suede knee high boots that somehow jumped into my cart. Shoes.com makes it too easy… with free shipping and currently 25% off your order with code: CHEERS25. Happy shoe shopping friends! A big thanks to shoes.com for sponsoring this post! Loove all the looks! The boots are so cool! I love your tall black boots so much !! 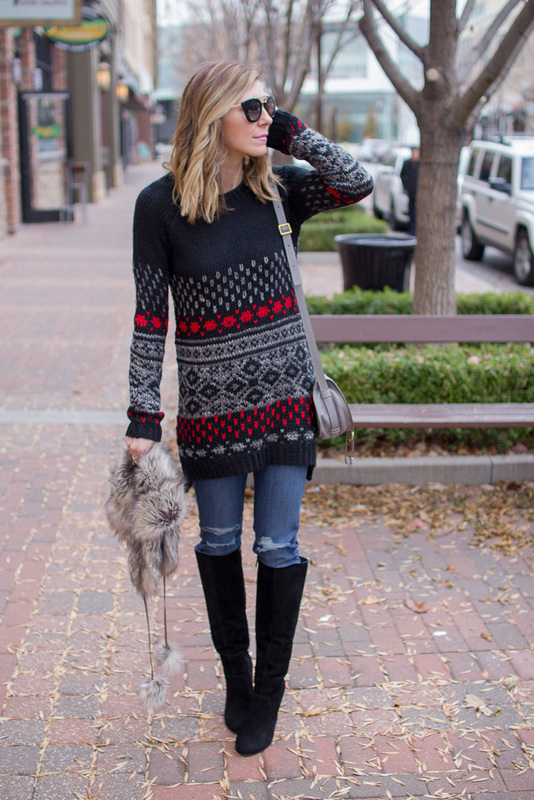 I love the second style with the maroon boots so stunning!! Definitively some lovely boots to choose from! 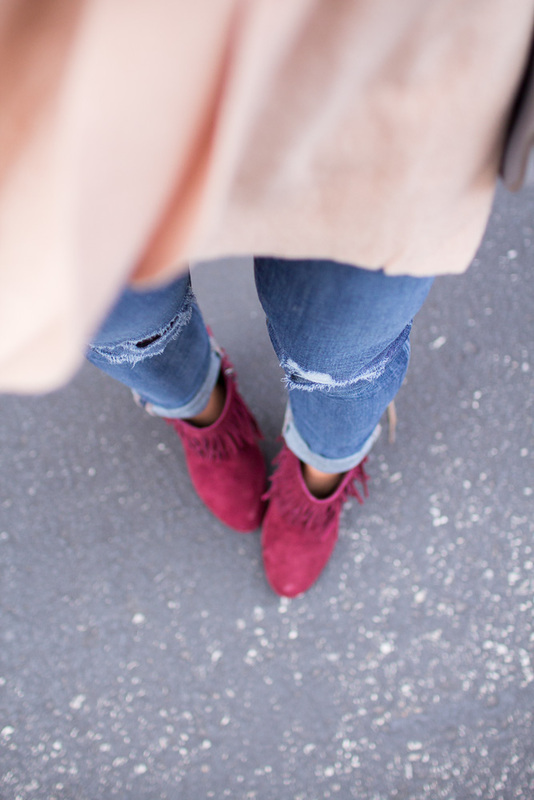 Booties are my fav! I literally wear a pair everyday. Love this post! No collection can beat these boots of maroon and black color.Its the ever best work boots for women.I can't wait to buy a pair and try.